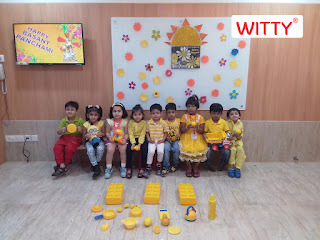 Spring, spring is finally here! 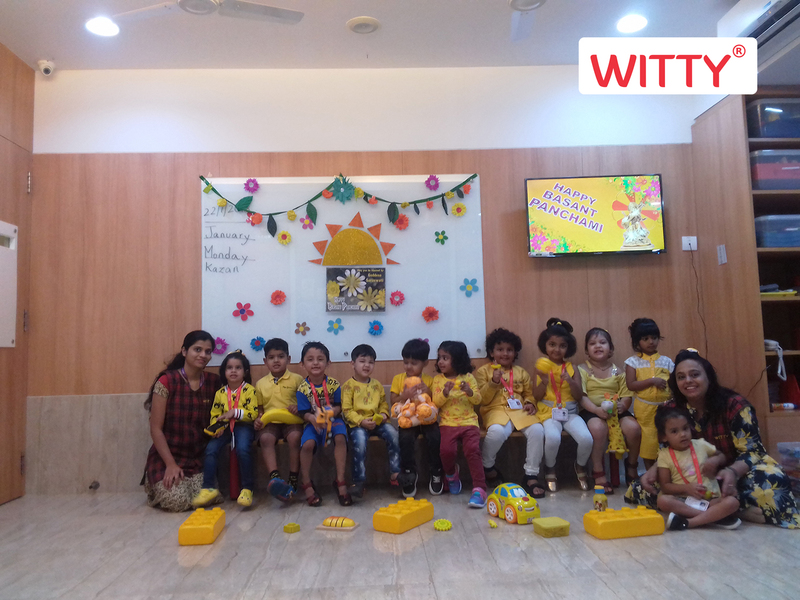 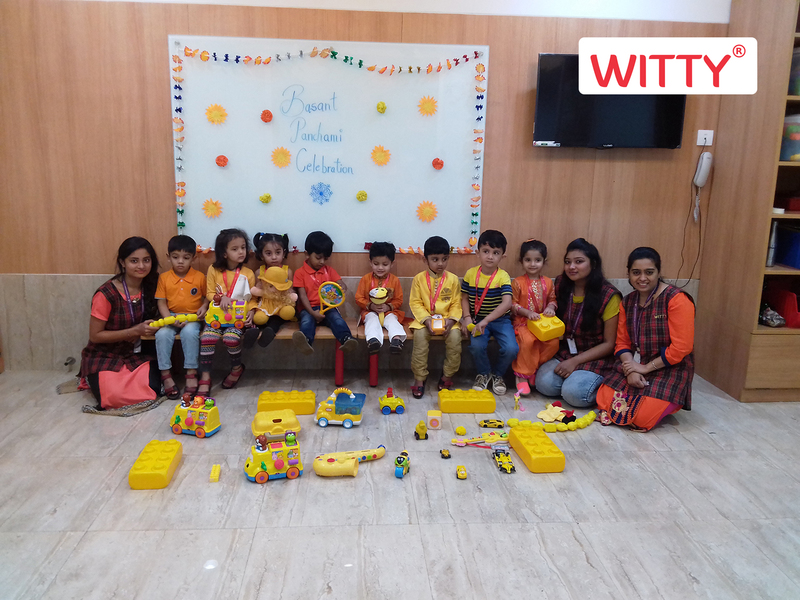 Basant Panchami festival was celebrated by the Pre-Primary section of Witty World (Bangur Nagar) on Monday, 22nd January 2018. 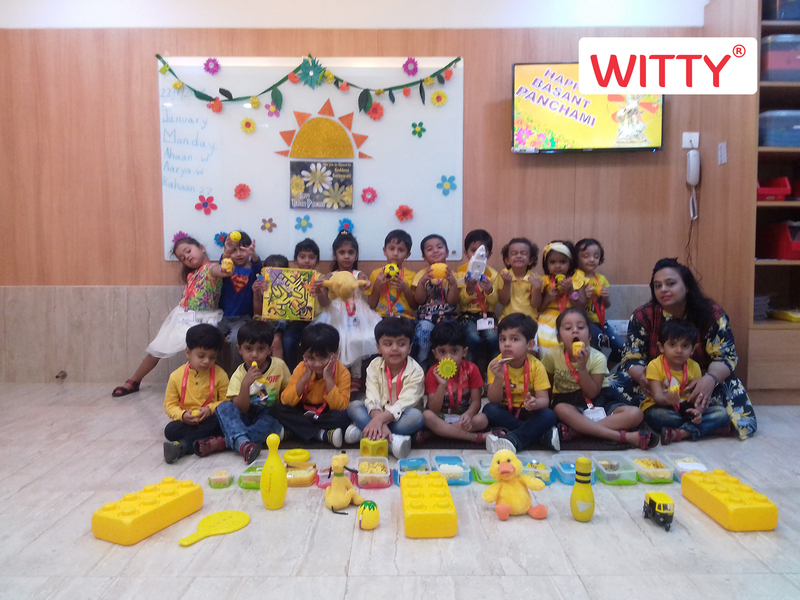 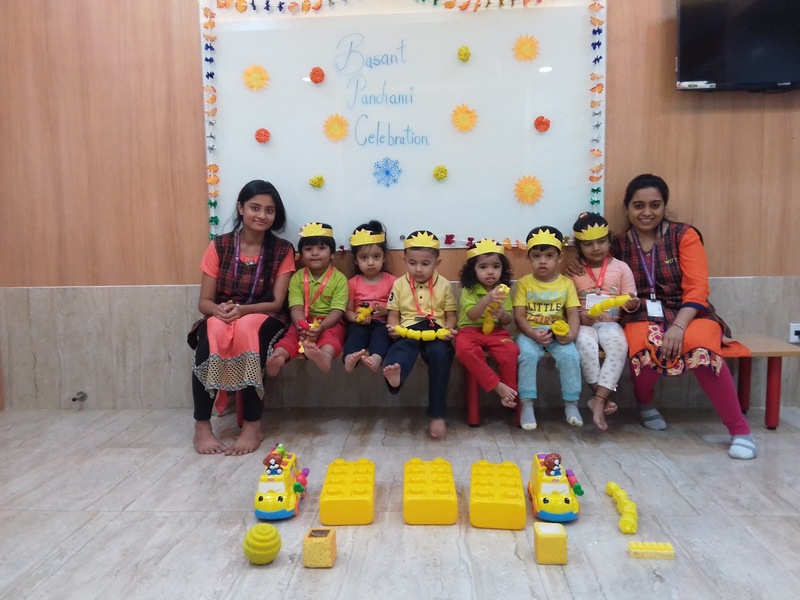 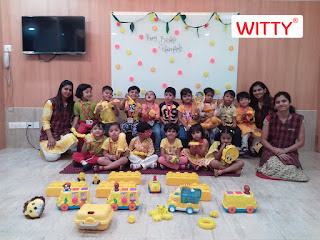 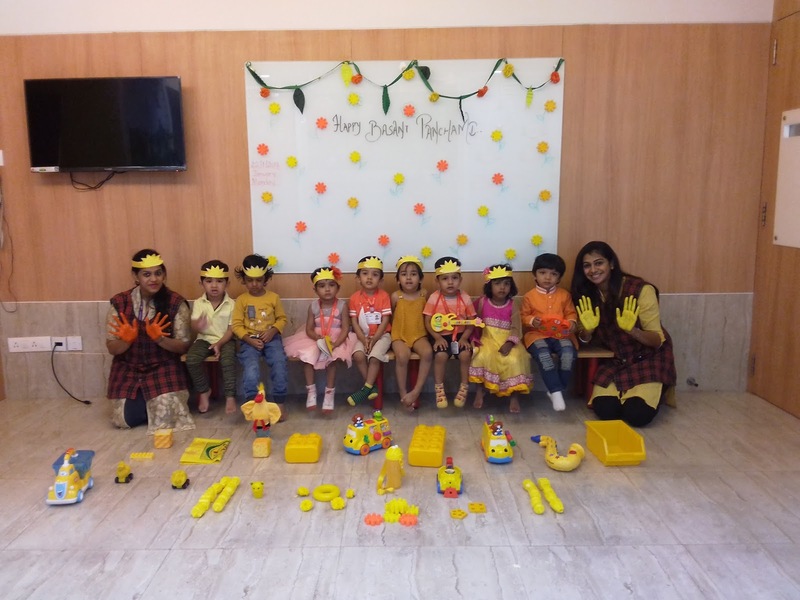 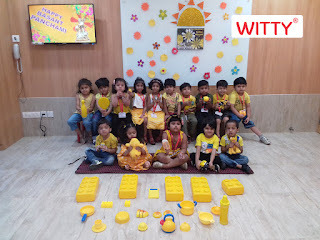 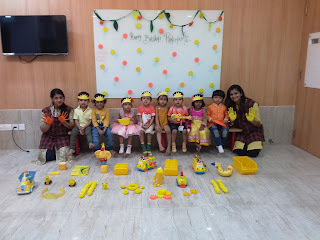 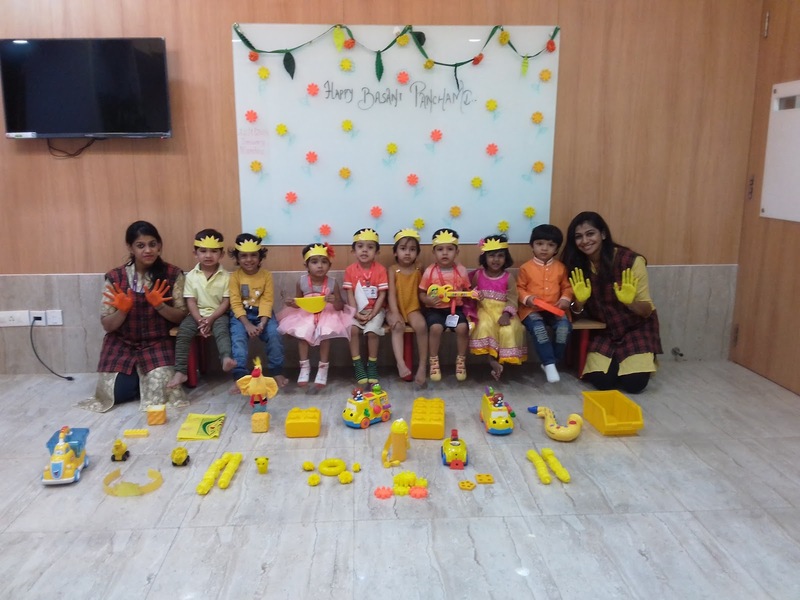 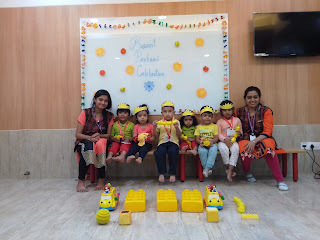 Children came dressed in Yellow and Orange colour clothes looking pretty and bright. Basant Panchami marks the beginning of the Spring season and bids farewell to Winter. Teachers discussed the importance of this festival by showing slides and singing songs. 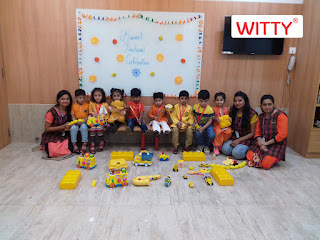 This spring festival , which is dedicated to Goddess Saraswati, the Goddess of wisdom, was celebrated joyfully by the children and the teachers.